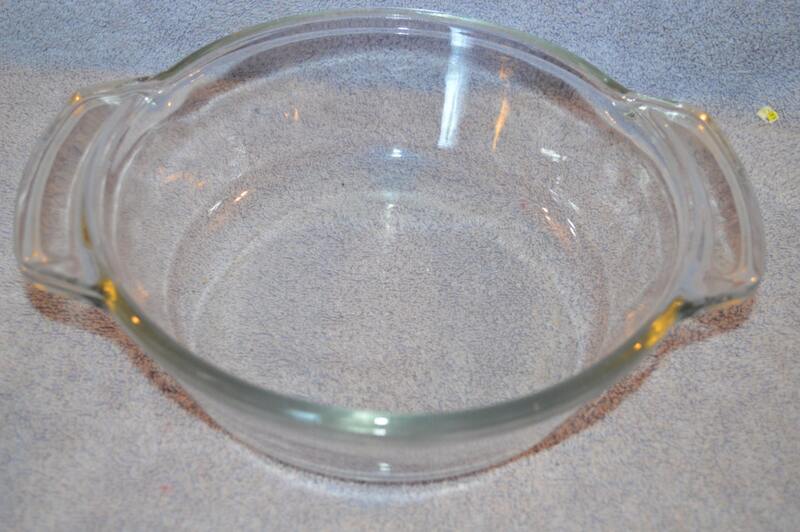 This dish is in excellent pre-owned condition. There are very few utensil markings, no chips or cracks. 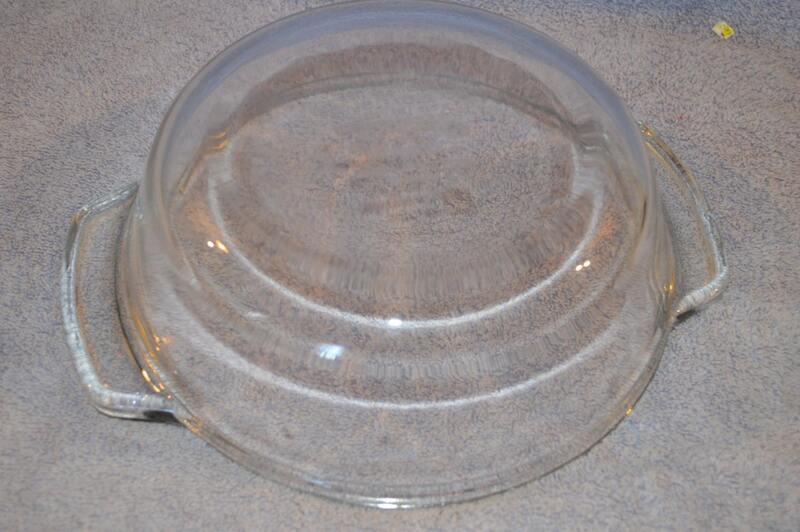 I will keep searching for the lid! The lid had too many chips to be safe for sale. 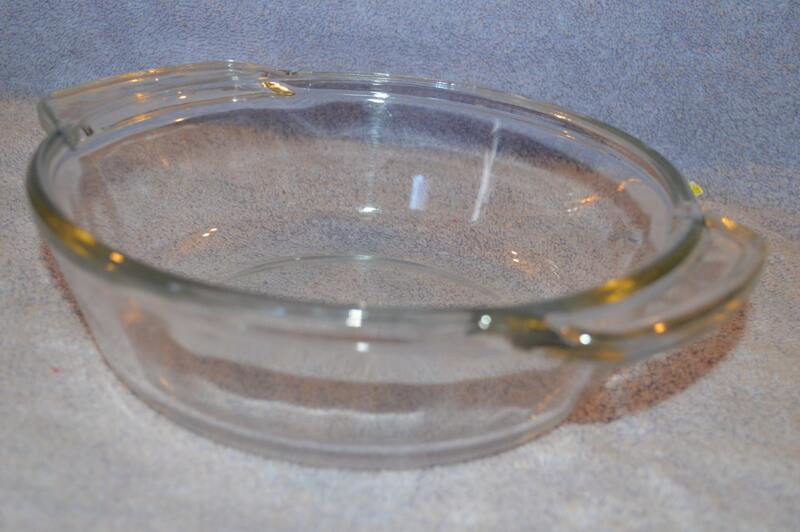 Please check out our other casserole dishes.